Google Pixel 3 and Pixel 3 XL do not look much different from their predecessors, but how they work matters the most. 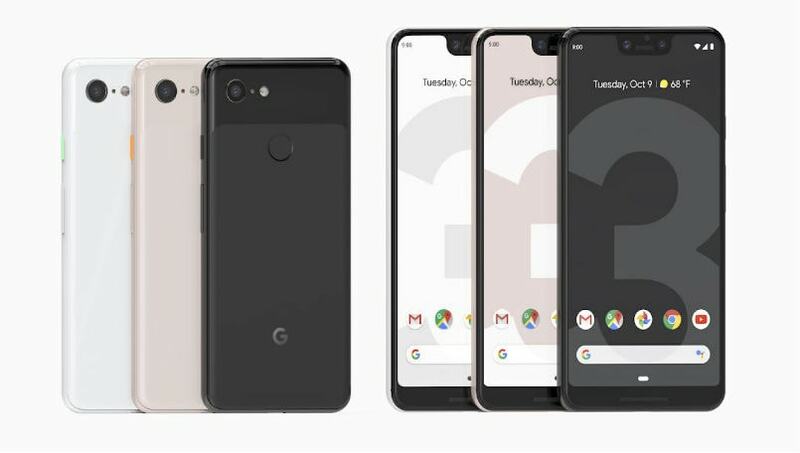 Google Pixel 3 and Pixel 3 XL, the two new ‘Made by Google’ flagship smartphones, are now official. 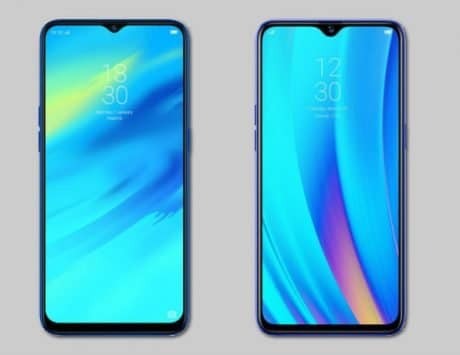 The smartphones were announced at an event in New York, which brings to rest all the endless number of leaks and rumors surrounding the smartphones. This is the third year, Google is making its own smartphone hardware with the help of HTC’s smartphone division it acquired, and there is not much change from last year. The Pixel 2 and Pixel 2 XL were critically acclaimed despite not following the trend of the smartphone industry. They were most symbolic for the camera features and a clean operating system that most Android OEMs decided not to offer. With Pixel 3 and Pixel 3 XL, Google seems to be amping up those efforts while retaining the DNA of Pixel smartphones, which is to deliver on camera and software. Here is everything you need to know about the new Pixel 3 and Pixel 3 XL. Like last year, the Pixel 3 and Pixel 3 XL come in three colors – Just Black, Clearly White, and Not Pink. The Pixel 3 starts $799 (around Rs 59,200) for the 64GB storage, while the 128GB model is priced at $899 (around Rs 66,500). Prices for the Pixel 3 XL, on the other hand, start at $899 (around Rs 66,500) for the 64GB variant, and go up to $999 (around Rs 74,000) for the 128GB model. Considering the rupee depreciation since the Pixel 2 launch last year, it needs to be seen how Google prices the new smartphones in India. 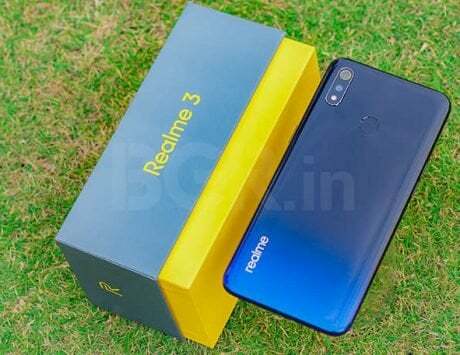 The search giant has already confirmed that the two devices will be available online exclusively from Flipkart while it will also be available from other offline retailers. With Pixel 3 and Pixel 3 XL, Google is finally embracing taller display design for both the models. The Pixel 3 sports a 5.5-inch Full HD+ OLED display with a resolution of 2160×1080 pixels, and taller 18:9 aspect ratio. The Pixel 3 XL features a bigger 6.3-inch display with a resolution of 2960×1440 pixels, and due to the notch, the aspect ratio extends to 18.5:9. The notch is a rather controversial matter since it is wider and deeper than what we have seen on other smartphones. In terms of build, the Pixel 3 and Pixel 3 XL sport an aluminum frame with Corning Gorilla Glass 5 on the back. The back sports dual tone design with glossy finish on the top and soft finish on the bottom. Under the hood is a Qualcomm Snapdragon 845 SoC coupled with 4GB of RAM, and 64GB or 128GB storage. There is also Pixel Visual Core, which aids in photography and one big addition this year is Titan M security module to enable safe transactions and securely process biometrics. The Pixel phones are known for camera and this year, Google is adding two cameras to the front while retaining single camera at the back. 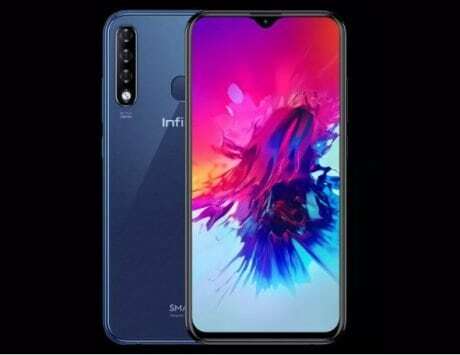 There is a combination of dual 8-megapixel cameras at the front that enable users to capture pictures with normal 75-degree field of view, and wide 97-degree field of view. On the back, there is a 12.2-megapixel dual pixel autofocus camera with f/1.8 aperture and optical image stabilization like last year. This year, Google is adding spectral and flicker sensor that will ensure you don’t capture images with flicker or motion artifacts. There are also new software enhancements like Top Shot, which is an advanced version of Motion Shots that recommends the best shot from the moment you captured. It is also bringing Photobooth mode, fused video stabilization, motion autofocus, RAM support, and super-res zoom to name a few. The Pixel 3 and Pixel 3 XL are IP68 water and dust resistant, and feature active edge and rear-mounted fingerprint sensor. The Pixel 3 packs a 2,915mAh battery, while Pixel 3 XL gets a larger 3,430mAh battery. They both support fast wired charging and wireless charging up to 10W. This year, Google is also introducing a wireless charger dubbed Pixel Stand, which will be sold separately, and can act into a mini photo frame when docked. Both the Pixel devices run Android 9.0 Pie with Google Assistant, and support Google Daydream VR with dedicated VR headset. They come bundled with USB Type-C wired earbuds and support connectivity options like NFC, Wi-Fi, Google Cast, GPS and global LTE networks.